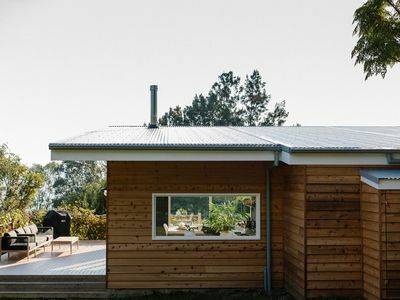 Unique permaculture farm stay experience, with views of the rolling hills. 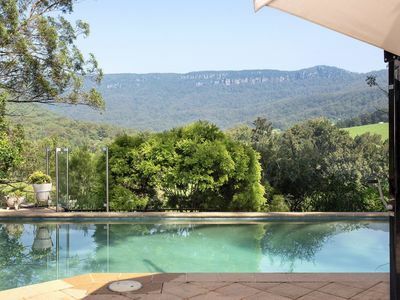 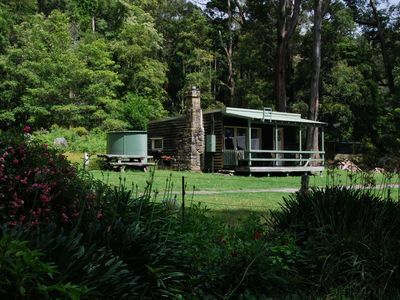 Choose from holiday houses and more for your accommodation needs in Jamberoo. 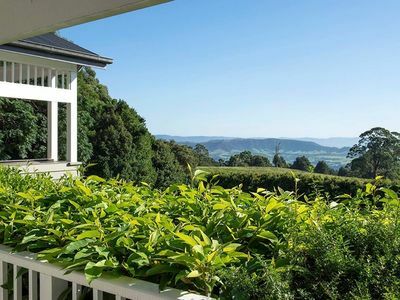 Get great discount holiday accommodation deals for your short-term rental accommodation in Jamberoo with Stayz.